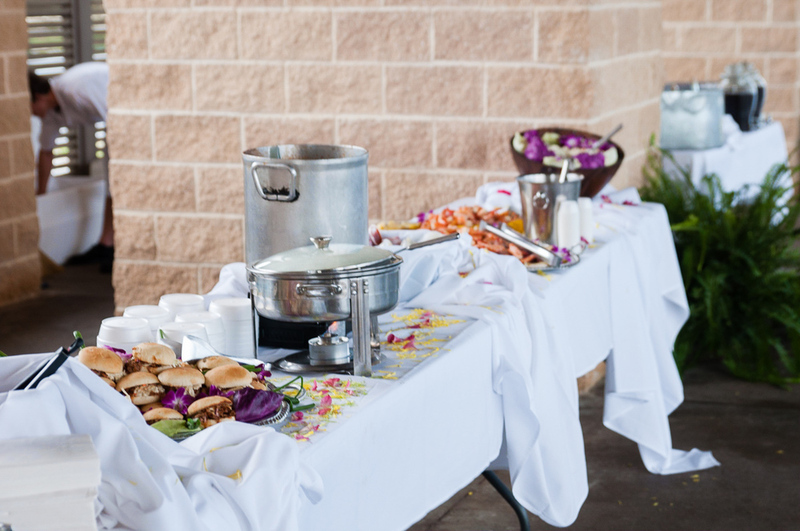 ​All of Our Weddings Packages Include a Catered Reception. 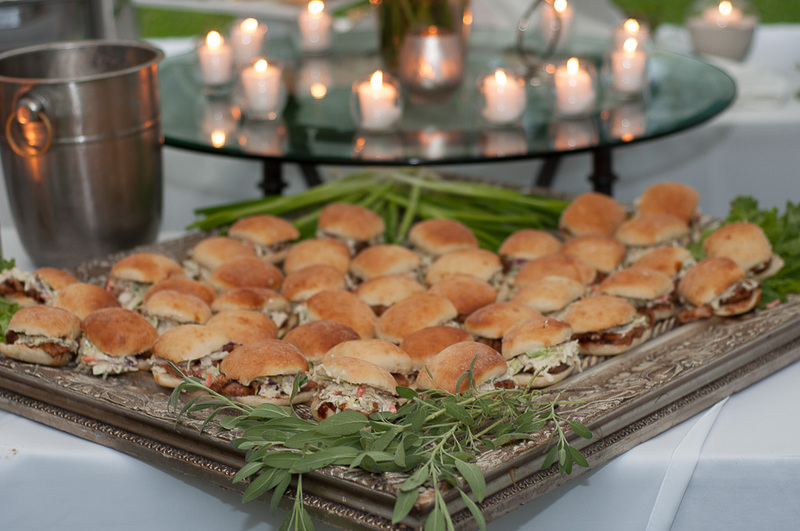 Fin & Fork is the Exclusive Caterer of Sand Dollar Beach Weddings and Receptions. 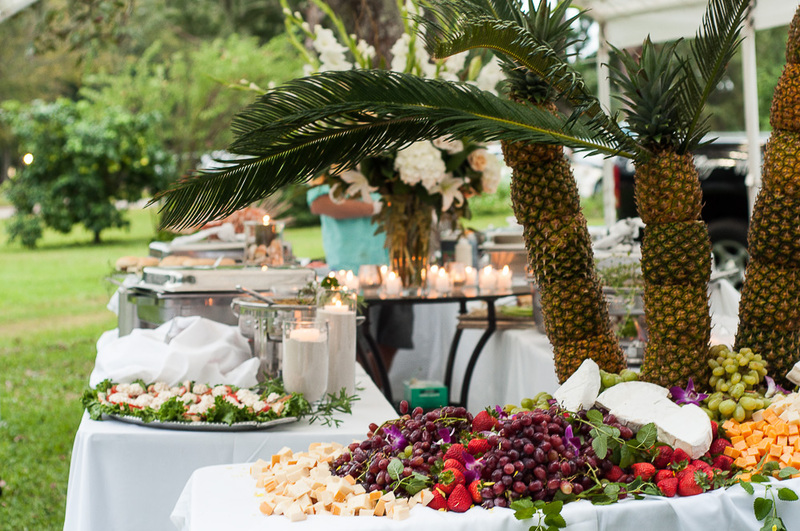 Known by the Locals for Their Fresh Seafood and Steaks, Chef Matt and Regina Shipp Have Been Catering Weddings Along the Gulf Coast for Over Twenty Years. Their New Restaurant, Fin & Fork, Hosts Dozens of Wedding Receptions and Special Events Each Year. 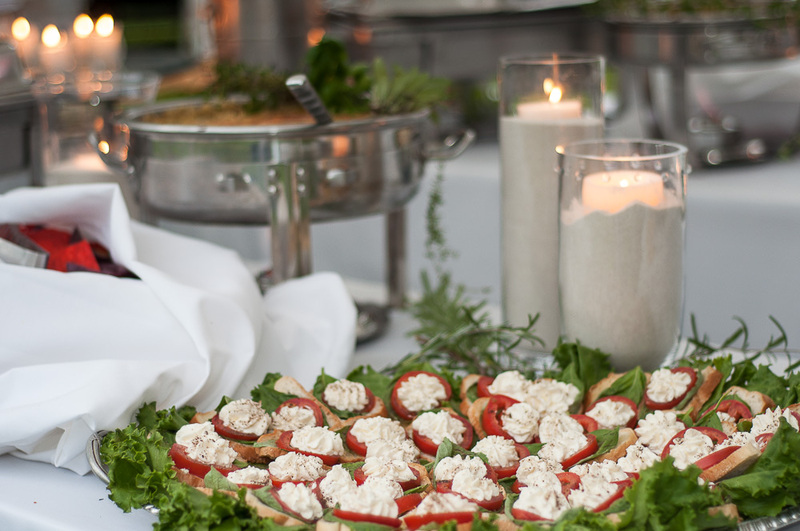 Our Inclusive Wedding and Reception Packages Includes Your Choice of One Menu Listed Below. All Menus are Served Buffet Style. To design your own menu, select two meats or seafoods and three additional items. Most selections will stay within the package price and involve no additional charges when you select a balanced menu. A balanced menu would be a seafood, meat or slider, and three other items. Once you select your items, email them to us. We will let you know if there will be any additional charges and make suggestion to stay within your budget.